Christmas is right around the corner. 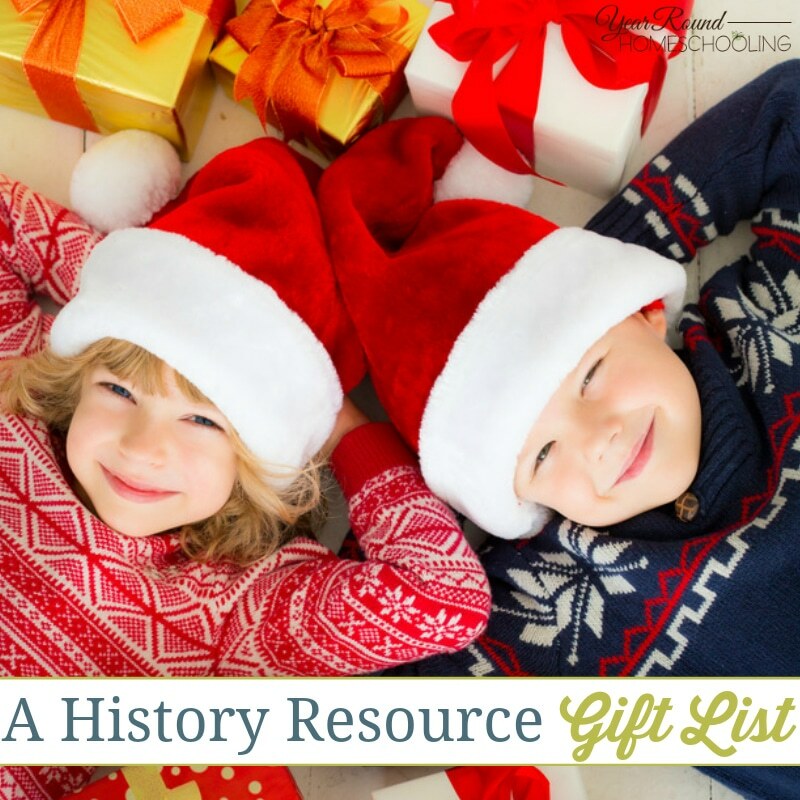 I am one of those parents who love getting educational gifts for their children…. 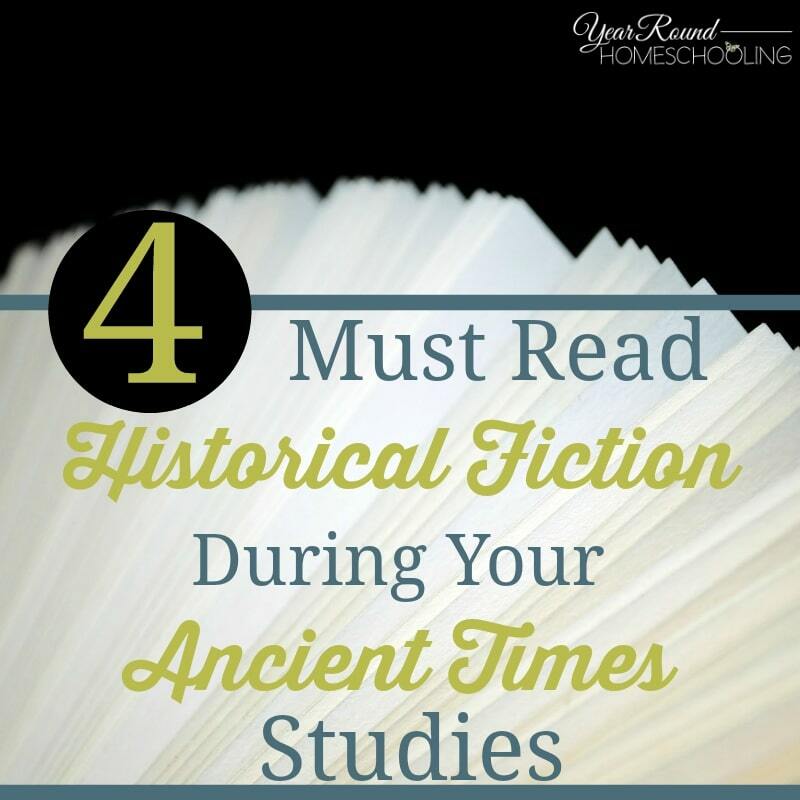 The school year is upon us, and it is planning time for many, if you have not already started homeschooling…. 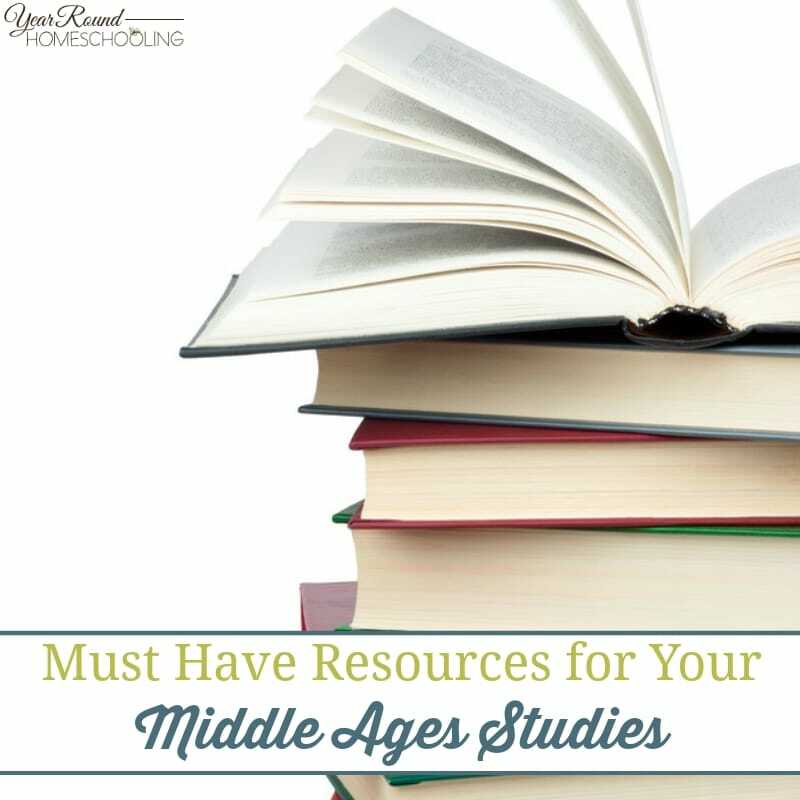 When teaching history, the options are countless. 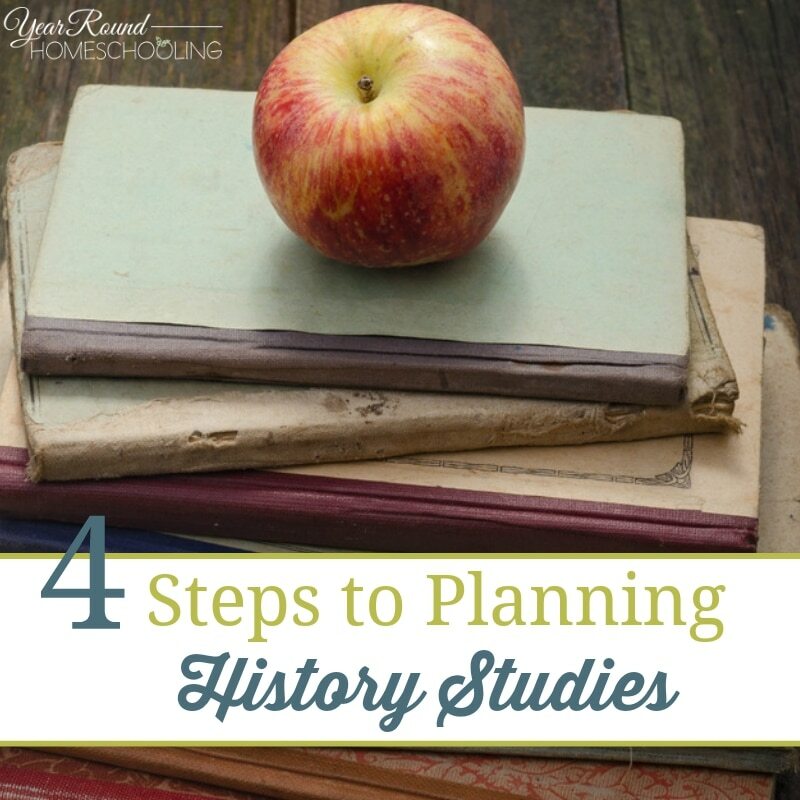 There are so many ways in which one can approach any history topics…. 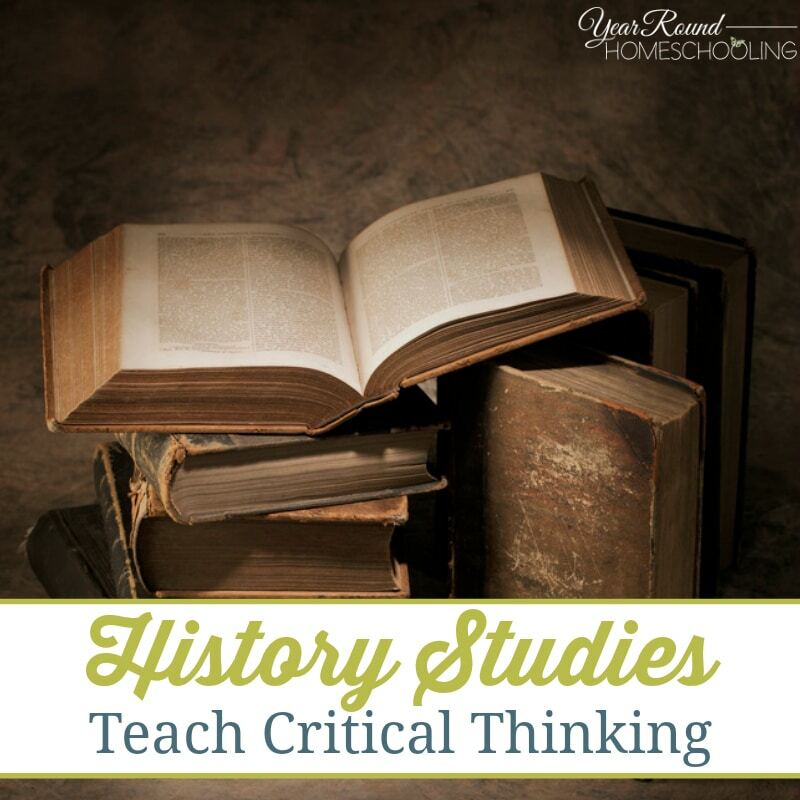 World History or American History: What Should I Teach?